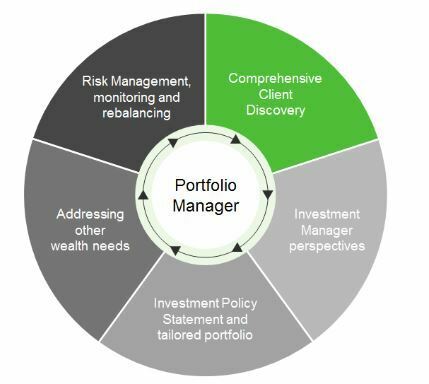 At Yarish & Hellyer Wealth Management, our goal is to provide our clients with a deep and meaningful wealth management experience that is customized to their distinct needs and objectives. 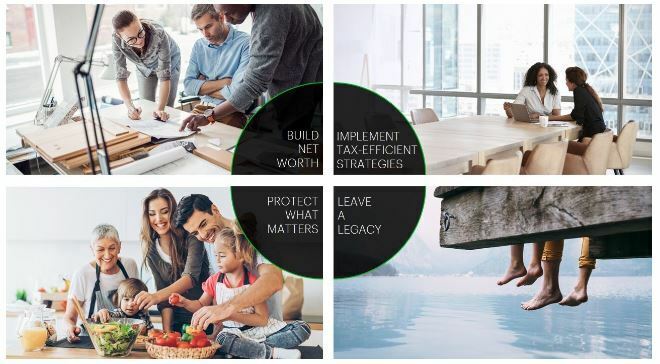 We work with high-net-worth individuals, families and their business throughout the BC Northern region to help them live the lifestyles they want for today while achieving their goals for tomorrow. We begin with our innovative discovery tool that will take you through some behaviour questions so you can better know yourself and how you really make decisions. And when it's all done, a diagnostic using behavioural finance theory will take all that information and tell us how you often behave, how we can work best with you and what the next steps are in creating your strategy - prioritized by what matters to you. 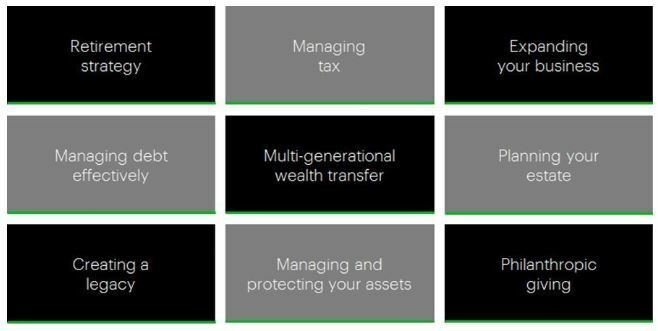 A wealth strategy which manages the important things like your retirement, your kid's education, your family cabin - not just your money. 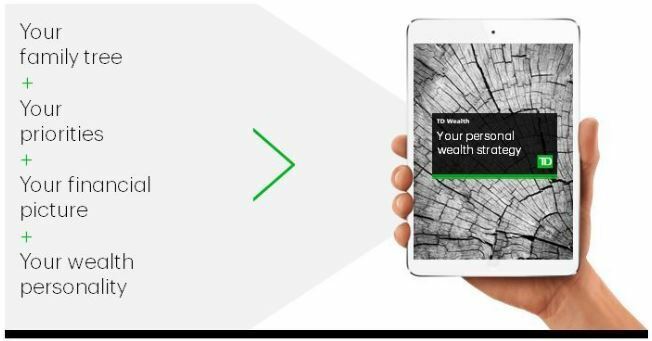 Building net worth - we know how important it is to build your wealth so you can enjoy life’s priorities and achieve your vision for the future. Working together we can develop innovative strategies to help grow your net worth by identifying which credit strategies and investment solutions match your current lifestyle and needs. Our team of professionals can work with you to develop an effective plan to help you achieve that vision. 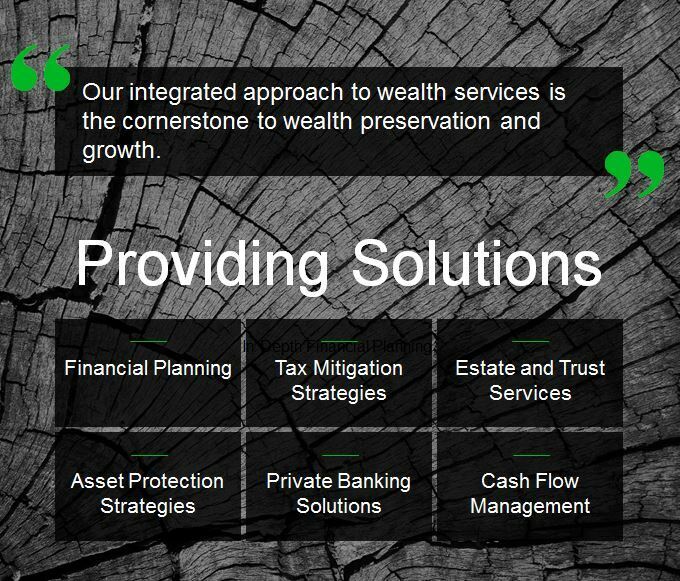 Yarish and Hellyer Wealth Management Group is a part of TD Wealth Private Investment Advice, a division of TD Waterhouse Canada Inc. which is a subsidiary of The Toronto-Dominion Bank. Sheri joined the team in 2013 and completed the Canadian Securities Course. With her dedication and effective communication skills, she is able to address many inquiries while ensuring the clients growing needs are met. Sheri is responsible for building client relationships and providing exceptional client service. She adheres to our “no voicemail policy during business hours” and her cheerful voice will be your first point of contact.